Why are golliwogs so offensive? 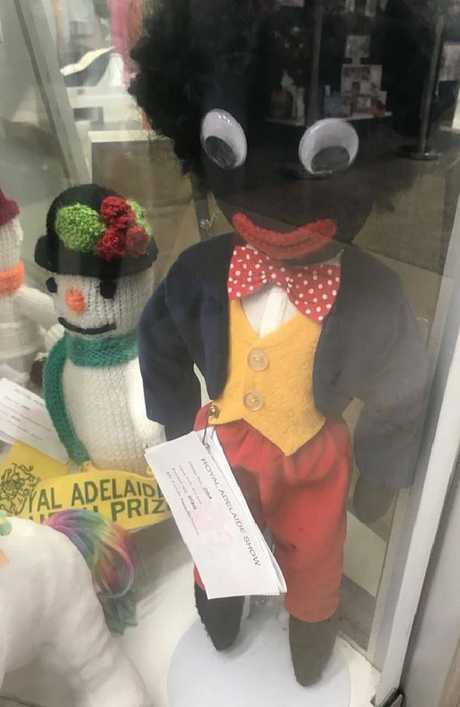 THE Royal Adelaide Show has been forced to remove three award-winning golliwog dolls from a display of handicrafts following a racism outcry on social media and will review whether they will be accepted at future events. The three dolls won first, second and third place in the "traditional children's soft toy" section of the show's handicraft competition but have since been removed from display due to the controversy, The Advertiser reported. The Facebook group Deadly Yarning from South Australian Aboriginal communities posted images of the dolls at midday on Sunday. "When you go to the 2018 Royal Adelaide Show Royal Adelaide Show only to see #RacistDolls being awarded 1st, 2nd and 3rd places in the Judging," the post read. Following the intense social media backlash, the controversial dolls may now be banned from future exhibits. Royal Adelaide Show general manager Michelle Hocking said organisers would "review the acceptance of golly dolls" for the 2019 event, The Advertiser reported. "After a strong negative public sentiment against the dolls via social media, the decision was made to remove the dolls," she said. "At no point was any offence intended." 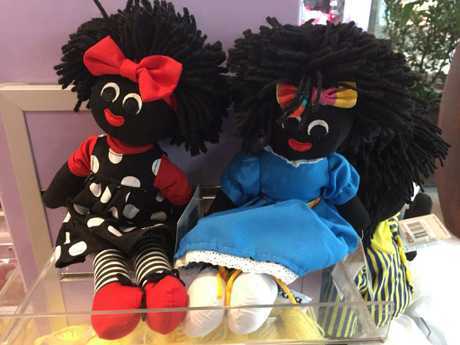 An outcry was raised over these golliwog dolls entered into competition and on display at the Royal Adelaide Show. Show officials later removed them from display. This outrage is not new. In 2002, British jam makers Robertson's were forced to drop their trademark Golliwog mascot - which had been deemed racist since the mid-1980s and was banned from TV adverts in 1988. In Australia, Arnott's Golliwog chocolate biscuit was renamed the Scalliwag before being discontinued in the 1990s. However, this is the latest in a series of incidents over the past few years in which the display of golliwog dolls in Australia has sparked a backlash. The golliwog is a black fictional character that began appearing in children's books in the late 1800s. It's characterised by black skin, eyes rimmed in white, big red lips and frizzy hair. The golliwog began life as a character in an 1895 children's book called The Adventures of Two Dutch Dolls and a Golliwogg, written by British author Florence Kate Upton. In the book, the doll was described as "a horrid sight, the blackest gnome". The golliwog character gained popularity throughout the 20th century, notably appearing in the books of popular children's author Enid Blyton. It was a favourite children's toy across Europe and Australia. But over the past few decades, the doll has increasingly become viewed as a symbol of racism around the western world, due to its crude depiction of people with African roots. According to the SBS, golliwogs were historically associated with blackface - a performance tradition in which white performers would wear dark makeup and crudely stereotype black people. It also inspired the racial slur "wog", which in Britain is a derogatory term for dark-skinned people. In 2009, former British prime minister Margaret Thatcher's daughter Carol sparked national controversy after comparing a black French tennis player to a golliwog in an off-air conversation at the BBC. Thatcher, who was a reporter with the network, defended her use of the word and repeatedly refused to apologise. That same year, referencing the BBC controversy, African-British writer Hannah Pool said the doll was unequivocally racist. "Let's get one thing clear from the off: the term golliwog is offensive. Whether you use it public, in private, on air, or in the green room, no one in their right mind cannot be aware that this is a derogatory term to describe black people," she wrote in The Guardian. "But unless you have been spat at, kicked or had eggs thrown at you, all while being called that hateful term, it is unlikely you will ever understand why a small doll causes such a big fuss." Earlier this year, a British antique dealer came under fire for refusing to stop selling the racist dolls claiming they were "just a part of history" - while some locals supported his stance, saying the outrage was a case of "political correctness" gone mad. Golliwog displays have repeatedly come under fire in Australia too. Last year, a Brisbane lolly shop sparked controversy for continuing to sell the doll, after an Aboriginal man noticed the dolls on display and complained. "I was absolutely appalled to see these dolls on display," he said. "These dolls do not only offend Aboriginal people such as myself, but a number of different races from all over the globe." 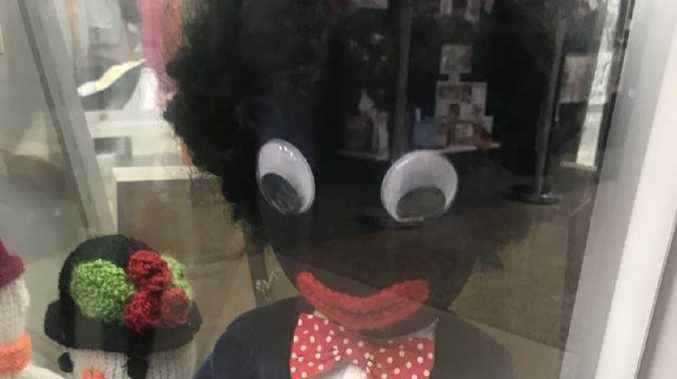 In 2016, Toowoomba was dubbed the "most racist city in Australia" after a display of nine golliwog dolls appeared at a Terry White Chemist store in Clifford Gardens. The dolls were placed underneath a sign inviting shoppers to "Experience a white Christmas", in a move that was slammed by indigenous activists. 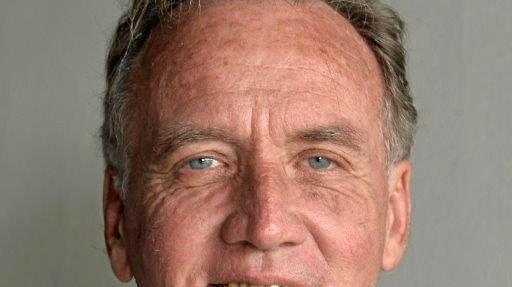 Author and activist Stephen Hagan, who famously campaigned against the "N*gger Brown Stand" in 1999, said such displays are "inexcusable" in the 21st century.